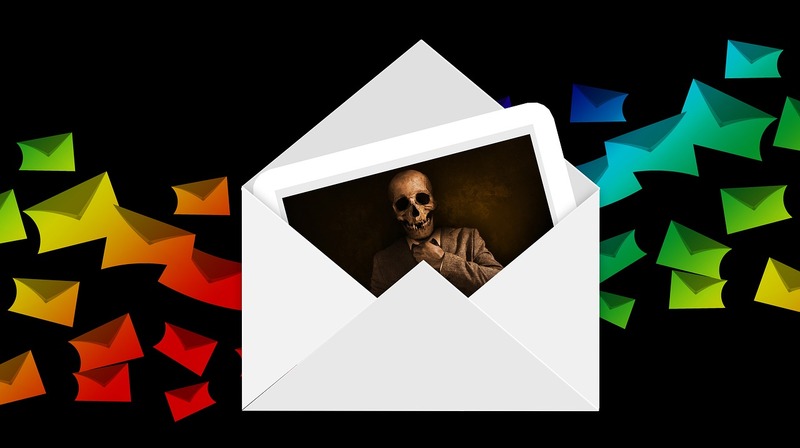 End-of-Life for Windows 7 is Near: Is Your Business Ready? If you’re still running on Windows XP or Vista, your network is already at critical risk, and you need to contact your MSP representative today. But in January of 2020, Microsoft will also terminate support for Windows 7. thinkCSC alone has more than 700 clients still relying on Windows 7, clients who will be at significant risk should they not begin making plans now to upgrade. Your thinkCSC tech will be discussing a plan for proactive updates with you, but that conversation must become more than an agenda item; this must become an action item if you are to mitigate the significant security risks that will be created as a result of operating Windows 7 past its end-of-life. Outdated networks become vulnerable access points for hackers. No managed service provider can guarantee protection of your data, but when you continue to use software and operating systems that are no longer supported, correcting any problems that occur becomes much more difficult. When an outdated operating system is in use, it is difficult for your MSP to remain proactive enough to mitigate your risk. This impacts every industry. Microsoft is offering Windows 7 support beyond the January 2020 deadline to account for security gaps, but the privilege will come at a cost to your business. Rather than waste your IT budget to extend the life of an outdated operating system, it’s time to embrace Windows 10. Businesses need time to test compatibility. As the push towards Windows 10 gains momentum, the migration of data is not the only concern. Businesses have literally hundreds of devices and applications that rely on the operating system. You can’t simply flip a switch and assume that everything will be compatible with Windows 10. This means that your organization needs time for testing and training. This can also mean slowed productivity, a learning curve for employees, and downtime for customers. Without enough time to plan and test upgrades, your organization becomes a vulnerable access point for hackers. Evolving security threats demand immediate action, and by neglecting to make the appropriate changes, organizations are leaving themselves vulnerable to cyber-attacks. With the help of an MSP, it is easier than ever to make the transition and ensure that every “T” has been crossed in your IT security plan, regardless of your industry. By prepping now, you will limit user downtime and strengthen overall security. 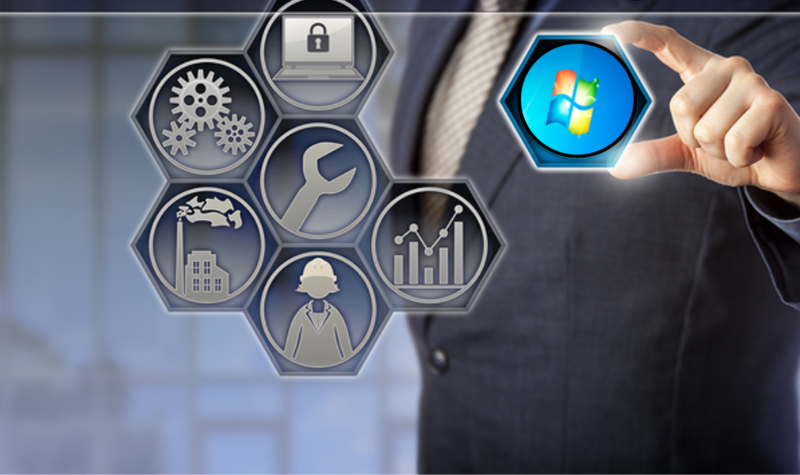 End-of-life for Windows 7 is closer than you think, but the future operating system will benefit your business and better manage risk. If you have not yet put together a plan to phase out Windows 7 (or any previous versions of Windows where you are at critical risk) please contact us today. At thinkCSC, we believe that in order to achieve maximum success, regardless of the size or type of your organization, you must make IT an integral part of your overall business strategy and partner with IT professionals who not only understand how to leverage technology to their advantage but who are also committed to understanding your business goals and aligning their IT strategy to yours. We pride ourselves on having the best business-savvy technical experts in the industry.